Decorative cushions | Hunnia Daunen Kft. 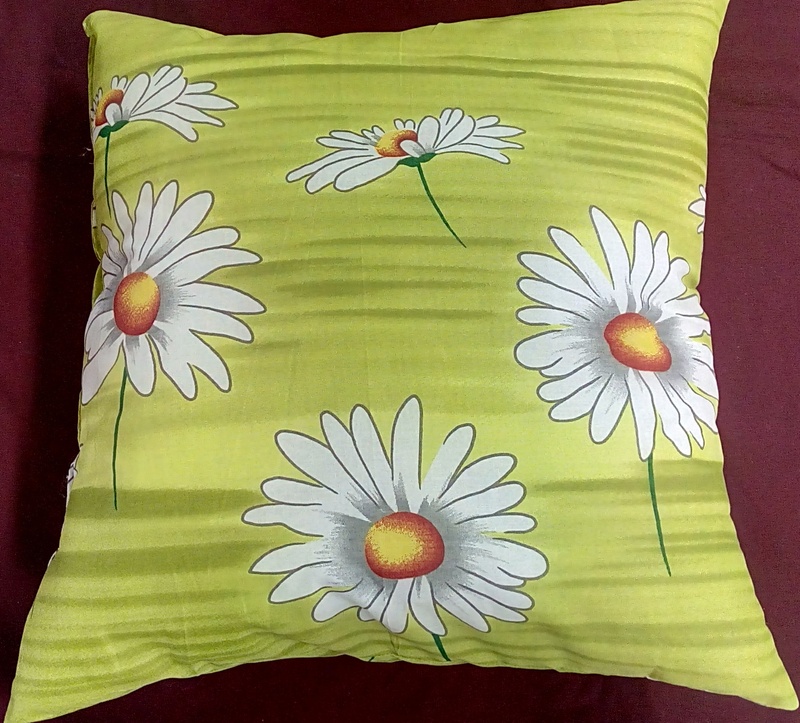 This kind of pillow is realy perfect for home decoration everywhere in the house. Very nice, aesthetic, traditional, retro and also modern.